In this product spotlight video, Checkpoint EHR’s CEO Steve Blakeman and CTO Joe Murphy speak with Technology Analyst Eric Perry. 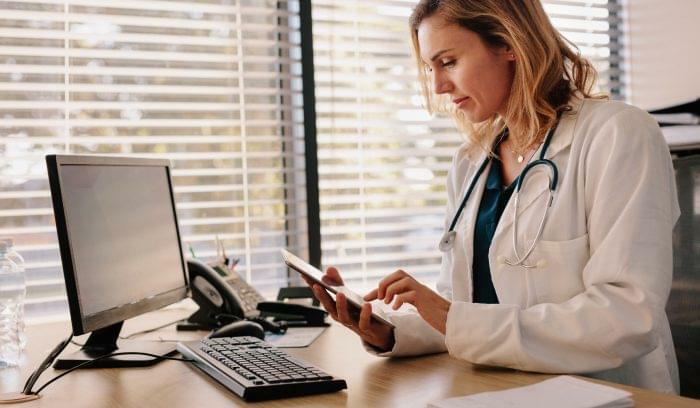 Blakeman and Murphy share how Checkpoint EHR helps mental healthcare providers manage client and staff records efficiently and provides a hands-free billing platform to streamline inefficient billing procedures. Murphy says the design and usability of the platform are heavily influenced by their customers.The platform can be run on any phone, tablet, PC, mac, and browser. The final distinguishing characteristic is that Checkpoint EHR now addresses the needs of faith-based providers. TA: Who is the ideal customer for Checkpoint EHR? Murphy: The size doesn’t matter, we have small solo practitioners to agencies with hundreds of staff. We mostly help practices who are having problems with their billing issues. They continue to have higher volumes of denials, or just can’t get things through efficiently. They may have client or staff information data scattered among spreadsheets or paper, or they have some other type of system and they just can’t seem to get an overall picture of things. 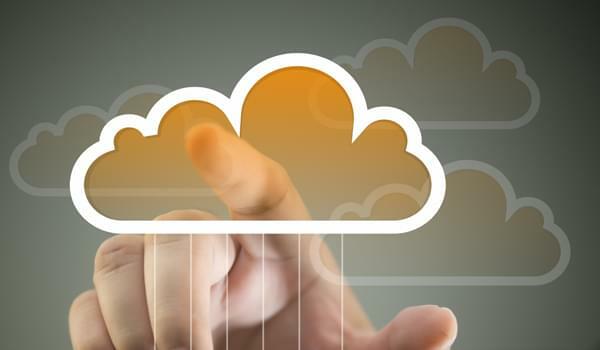 Mobile staff who are often in the field working with clients have cloud-based needs. They may need reporting that is very flexible and easy to use. For example, we allow them to put in dynamic information and filter and select information out of it. Hands-free billing is also key in our system. 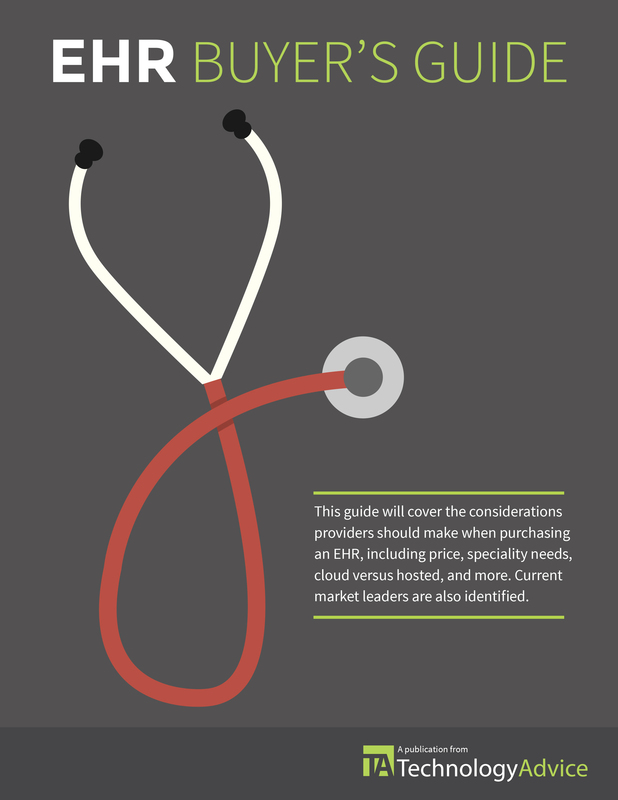 TA: What does pricing look like for Checkpoint EHR? Blakeman: We base our pricing on the revenue of our providers, regardless of how many users they have. We start at $100 and it goes up from there. TA: What’s a limitation of Checkpoint EHR? Murphy: The most popular thing that is requested right now is E-prescribing. The electronic prescriptions for physicians and other medical needs. We should have that in place in the next couple of months. 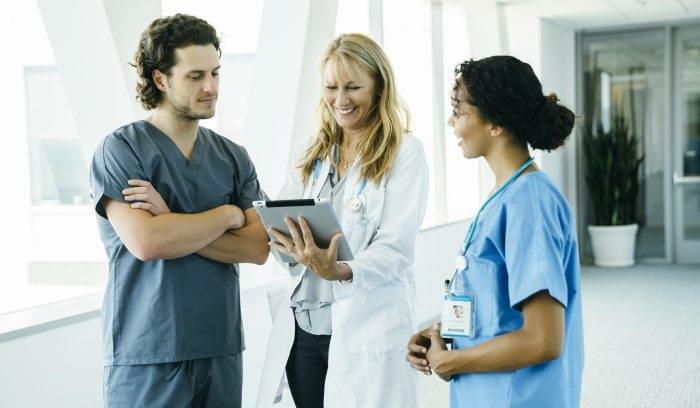 To find out more about Checkpoint EHR’s capabilities or to receive a personalized product recommendation, check out the EHR product selection tool at TechnologyAdvice.com.